January saw the first full meeting of the new ESOMAR Council, led by the new President Joaquim Bretcha. Here is an outline of what discussed and what we are going to do next. Ray Poynter the seven key messages from the latest GRIT Report. 2019 is going to be a major year for the move to humanise brands and companies – because of the need to complement the growth in digital. 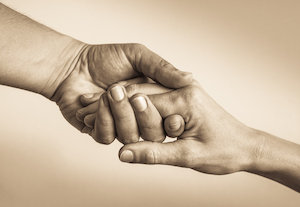 Here are three tips about how be more human. NewMR love to bring you new content, ideas and advice. However, all of this takes money, so we have a variety of ways you can help keep the lights on and the engine running. What can market researchers learn from the Picasso Museums of Barcelona and Paris? 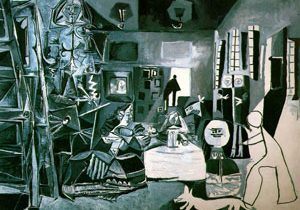 Ray Poynter reflects on visiting the Picasso museums in Barcelona and Paris and draws some lessons for market research and insight professions. The key theme is that curation is a form of storytelling. Ray Poynter shares his predictions for market research and insights in 2019. The predictions start by highlighting the role the economy is likely to have in shaping MR in 2019. In this post Ray Poynter reviews the predictions he made for 2016, 2017, and 2018 – drawing conclusions about themes and the frailties of predicting.